How many people talk about spending more time in nature? Yearn for time outside, in the ocean, forest, mountains? Spend every vacation getting away from a concrete covered life to somewhere wild and lush, only to return home, talking about where they will go next? When we lived in NYC, talk of getting into nature was practically a mantra on the street. Everyone seemed to long deeply for it, with the seeming understanding that if we spent more time there, we might just be more at ease, balanced, grounded… more ourselves. The thing is, while most people feel a call to nature–sometimes a very powerful one–few end up spending much time there. For most people, time in nature gets squeezed in around the rest of our busy lives, and the true call remains unheeded. Not so for Amy Schrift. After a heavy dinner out in the city, Amy felt a call to feed her body more naturally. That week, she discovered a living foods diet, and began eating only raw fruits and vegetables–a lifestyle she maintained for 8 years. But it wasn’t just about the food. Something inside her had awakened–a strong, powerful call toward nature had taken over, and from that point, began to work its way through her, transforming everything about her and her life. 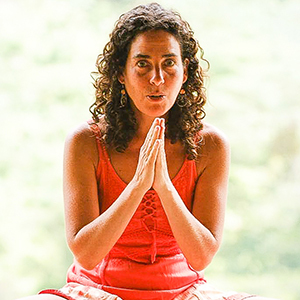 Step by step, she reshaped her life in NYC to live as naturally as possible. She spent as much time as she could in the parks; learned where to forage fruit in upper Manhattan; shut the lights off at sunset; slept on the floor of her high-rise studio apartment to ground; and walked barefoot everywhere she went. At the same time, she devoured every book she could at the NY public library about spirituality. As she experienced it, something far beyond her was calling her–she was being drawn forward by a deep force within and without, toward a more vibrant, awake, and powerful life than she had ever known. And there was nothing she could or wanted to do but follow. Through her, a new vision for her life emerged into being. Within two years, she was led to a parcel of wild, undomesticated land in Costa Rica. She sold everything she owned in the U.S., gathered support from friends and family, bought the land, and moved there. On the land, Amy lived for many years alone–or as she says “all one”–with nature. She slept under the stars without cover; planted and ate from the land; worked the fields naked in the sun; and co-created a farm and home together with her land, water, and air. Thirteen years later, the effect that this way of living has had on Amy is palpable immediately upon coming into her space. She brings a presence, awareness and clarity that are extremely rare today in our busy times. She is clearly at home and has become one with nature, its pace and rhythms. And, she is called very naturally and generously to offer this experience for others, who she hosts on the farm. 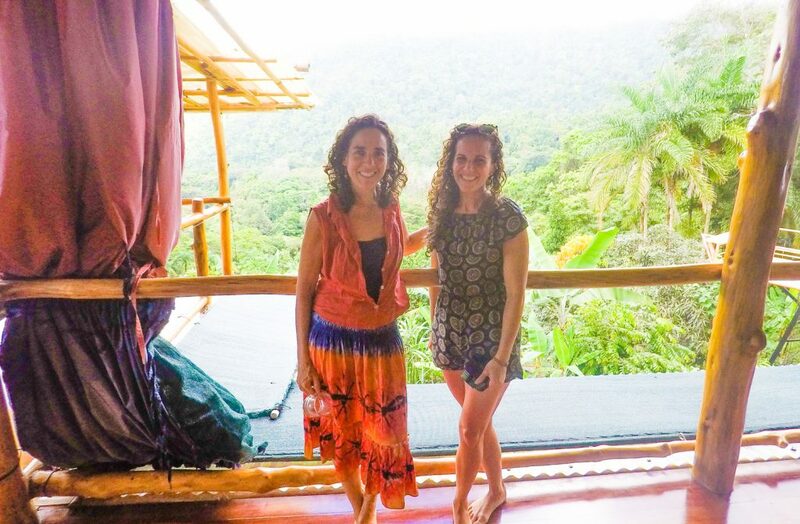 We spent just four hours with her at her home, and already felt transformed. 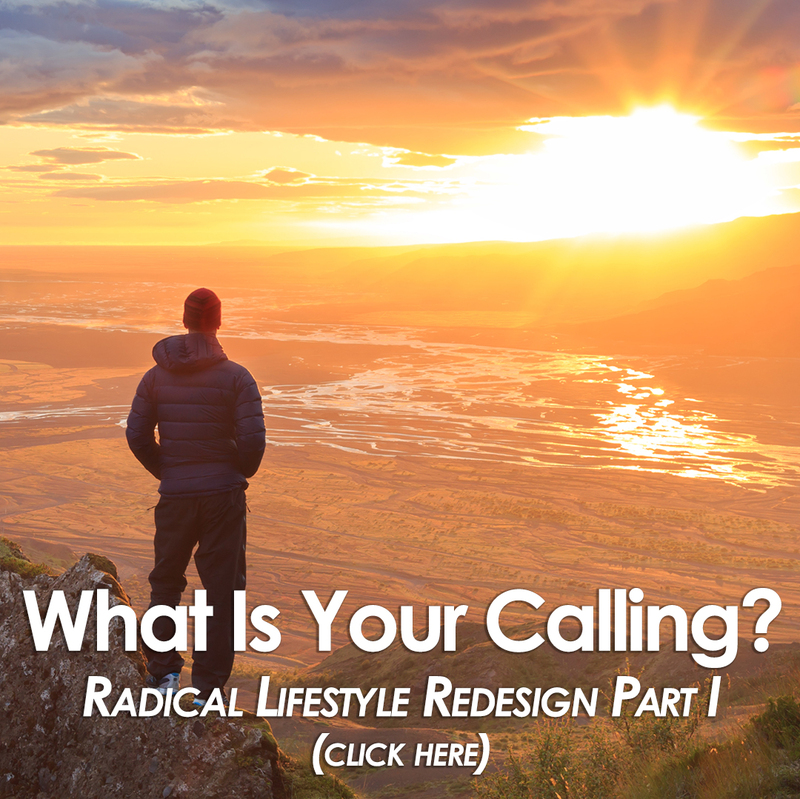 Imagine who you could be and how you might live if you heeded the call inside of you. There could be an entirely new person and a wild, open, expansive life awaiting you on the other side of that call. 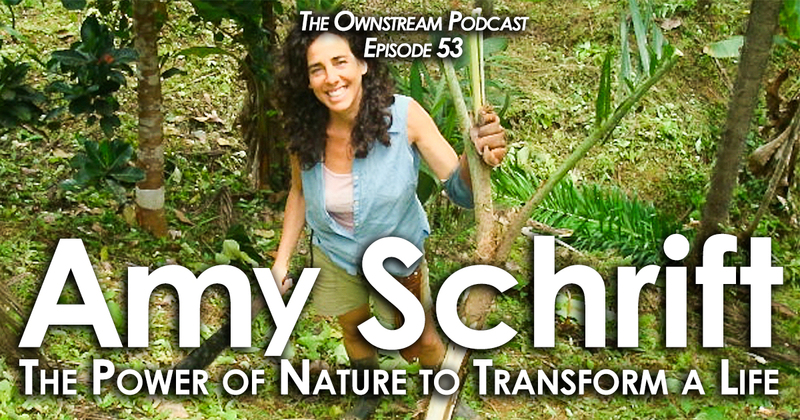 If you have ever felt a call to nature, and wondered how it might change you or your life, you will be riveted by this interview.